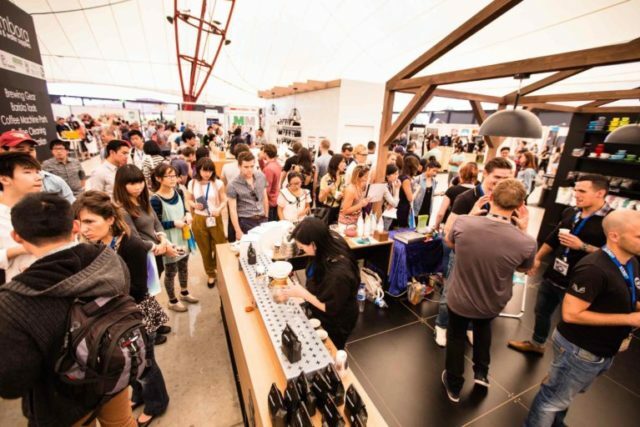 MELBOURNE, Australia — This year, MICE will be welcoming over 20 coffee roasters to the show. From big names to boutique roasters, MICE is proud to showcase an array of talented roasters that collectively contribute to the vibrancy of Australia’s coffee culture. Expect to see names such as SOCO Roasters, Axil Coffee Roasters, Vertue Coffee Roasters, Five Senses Coffee, Merlo Coffee Roasters, Ona Coffee, Adore Coffee Roasters, Green Bean Coffee, Beat Coffee, Locale Espresso, ST. ALi, Cottle Coffee and many more. The majority of these roasters will be exhibiting in our Roasters Alley, which is an area of the show designated for our coffee roasters. Roasters Alley is situated just next to the Main Stage, where you can see the best of Australia’s barista talent competing in the ASCA Australian Coffee Championships. Don’t miss out on the opportunity to check out Roasters Alley and sample coffee from some of Australia’s top roasters at MICE2019 in Melbourne.